Donald Trump has been consistent in his desire to make a “deal” with Vladimir Putin since he first began campaigning for president and in his conviction that, unlike his predecessors, he can pull off a successful reset with Russia. For the past eighteen months, the various “Russiagate” investigations—and the skepticism of his secretaries of state and defense and his National Security Advisors—have constrained his ability to pursue his agenda with Russia. But, fresh from what he views as a successful summit with Kim Jong-un, his determination to meet with Putin for a bilateral summit has prevailed. They will meet in Helsinki on July 16. Given the tense state of U.S.-Russian relations and the paucity of high-level contacts, there are strong arguments for Trump to hold a summit with Putin. However fractured the relationship, it makes sense for the world’s two nuclear superpowers to sit down together and re-establish some of the channels of communication that were cut off after Russia’s 2014 annexation of Crimea and war in southeastern Ukraine. The list of issues on which there needs to be dialogue is long: Ukraine, Syria, Iran, North Korea, terrorism and cyber interference. The Russian side would clearly also like to discuss sanctions—although since the U.S. Congress passed the CAATSA (Countering America’s Adversaries through Sanctions) Act last August, the president’s ability to lift sanctions is limited. What is in this summit for the two presidents? Trump would like to show that, unlike Barack Obama, he can have a productive relationship with Putin who, he has said, deserves a seat at the table on all important international decisions—which is something that Putin also believes. 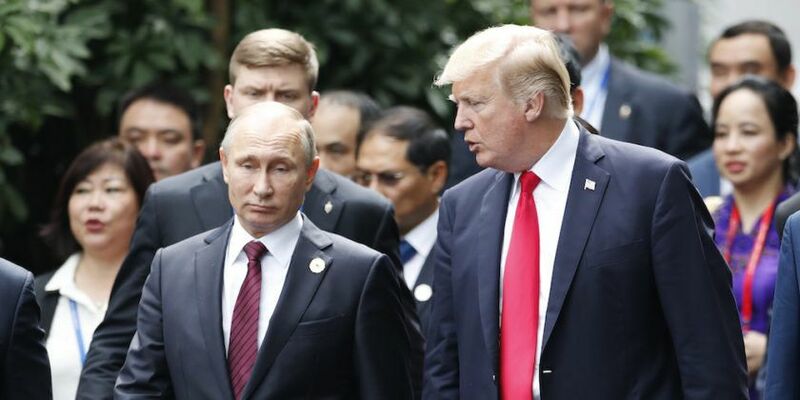 It is less clear what Trump seeks from Putin beyond a general agreement that the two will cooperate on the issues on the agenda for the summit: Syria, Ukraine and “bilateral relations.” For Putin, the summit means the end of the isolation that the United States sought to impose on Russia for its actions in Ukraine—although the war in the Donbas continues, with over 10,300 casualties so far. The very fact that the meeting is taking place is a vindication for Putin. The situation in Syria is a priority. 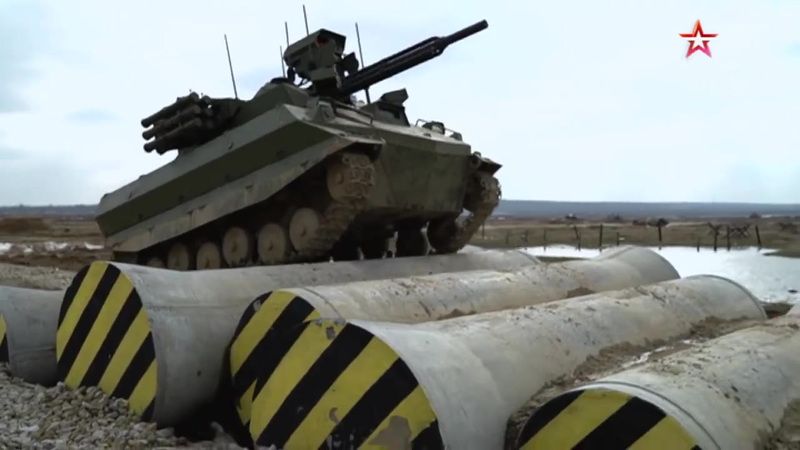 The deconfliction talks have mostly prevented direct U.S.-Russian clashes. But the battle between U.S-led forces and Russian mercenaries trying to seize an oil field in the Deir Ezzor region last February—with more than 200 Russian casualties—is a reminder of how dangerous the situation is, given the proximity of Russian and U.S.-led forces. Iran will no doubt be a topic, both because of its role in the Syrian civil war and because of the U.S. withdrawal from the JCPOA agreement, of which Russia is also a signatory. Putin has criticized the U.S. actions, but could seek to play a role in finding a solution for the Iran issue that the United States might accept. One area where Trump and Putin could make progress is arms control. The New START treaty limiting strategic nuclear weapons expires in 2021. Since there is little appetite on either side to negotiate a new treaty, the two presidents could agree to extend the treaty for five years by executive action, which the treaty’s provisions entitle them to do. Of course, the summit could also produce surprises. Trump will come to the meeting after attending a NATO meeting, which already has U.S. allies concerned both by his criticism of the alliance and by his assertion that Crimea belongs to Russia. They would like to avoid a repeat of what happened earlier this month, when Trump left a contentious G-7 summit refusing to sign the final communique, and proceeded to heap praise on Kim Jong-un. Allies worry about what might happen in the closed-door sessions in Helsinki. The most likely outcome of the summit is that both presidents will declare it a success and agree that their officials will begin work on resolving a number of difficult issues. But, given the track record of both leaders, any prediction is made at the author’s peril. Angela Stent is a professor at Georgetown University and the author of The Limits of Partnership: U.S-Russian Relations in the Twenty-First Century. A Clash Of Generations Over American Leadership?